It's that time of year again! The time of no blogging! Haha, no, actually, the time of the intense preparations for our church's annual Live Animal Christmas Play. As always, acting is one of my favorite things and recording/acting opposite one of my dear friends has been a highlight. The time period for our scenes is one of my favorites (Edwardian era, like 1905-1912ish) As I type this I am listening to the soundtrack for our opening scene song, which we are all supposed to be practicing individually. It is wonderful, though-there is absolutely nothing better than being busy in the work of the Lord. 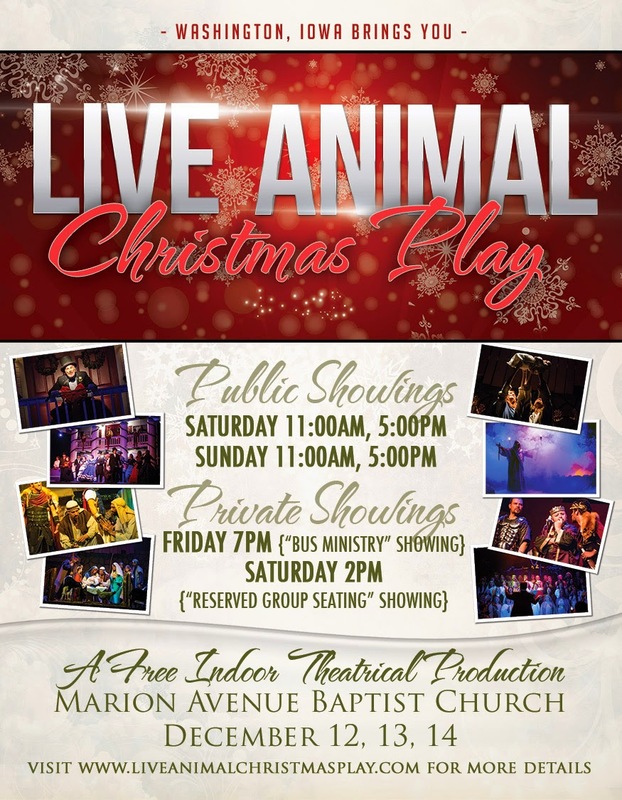 And speaking of the Christmas Play, here is the whole rundown on the details. Would love to see some of you there! Visit the website for more info! I've been praying for you and your family, Chels, as I know that this season, with the LACP and all, is really busy for you. I will pray that it all goes well!!!!!! Praying! And, yep, they are totally blessed to have you cooking for practices. #definitionofyumminess :) I can definitely relate to the joy/craziness/intense/challenging-ness of play practices/prep. And yet so awesome that the gospel is going to be proclaimed to so many through this! Your diligence continually inspires me, girl! "And let us not be weary in well doing: for in due season we shall reap, if we faint not." -Galatians 6:9. I love your blog and all of the photos. You are a wonderful testimony to young ladies and us old ones as well. I see that many of your cousins wear head coverings. Are they Mennonites? 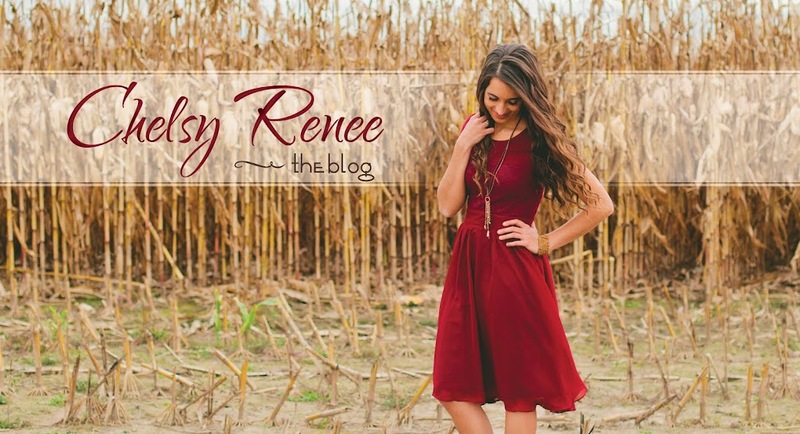 Your blog is lovely. Keep up the good work.